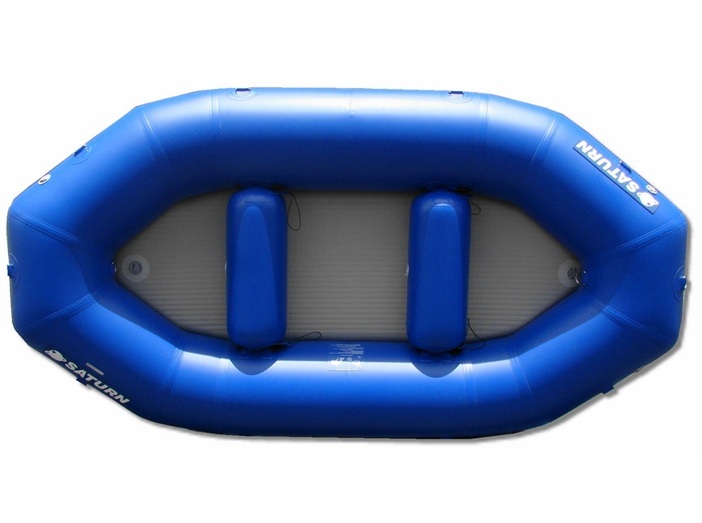 The lightweight and portable 2-person RD290 river mini raft is great for both fishing and whitewater rafting. 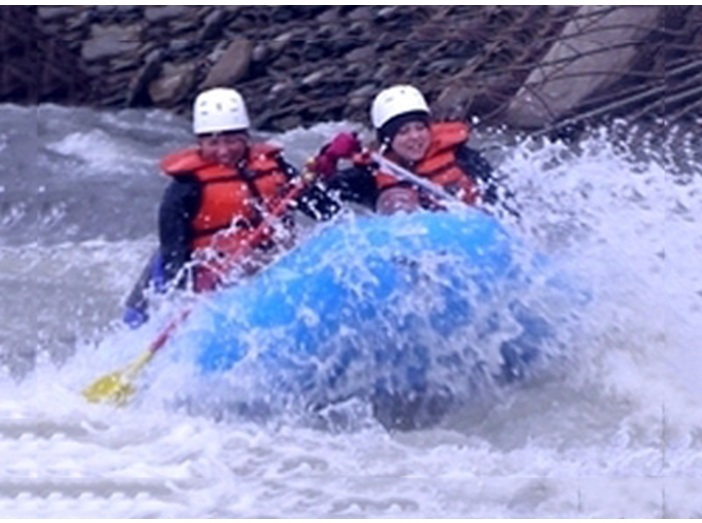 The higher rocker provides an exhilarating ride on whitewater like no other raft! 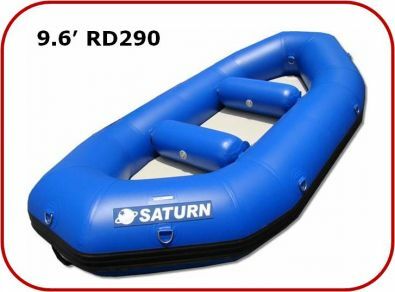 It is an excellent whitewater paddleboat for 2-3 people or a nifty rowing rig for 1 person and lightweight gear. 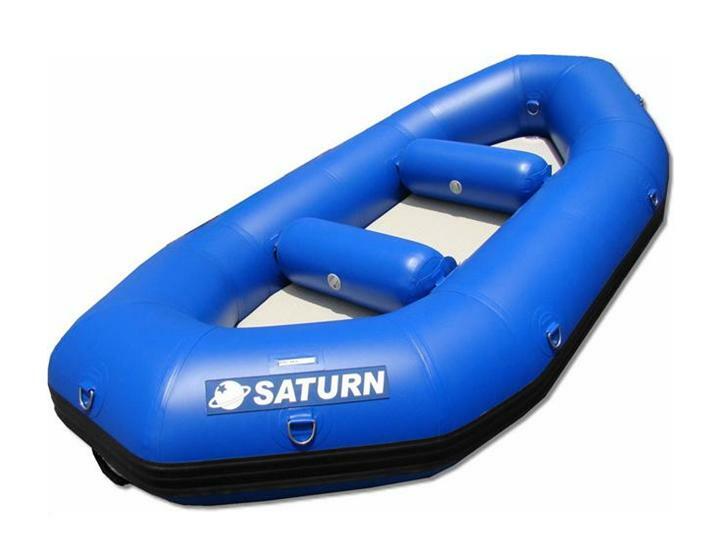 "Just wanted to share some comments on my Saturn personal raft. 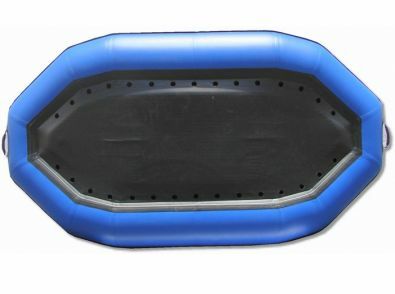 I got the raft 2 years ago and used for 2 seasons. I got the smallest one, b/c we are 2 and wnated to get light one. 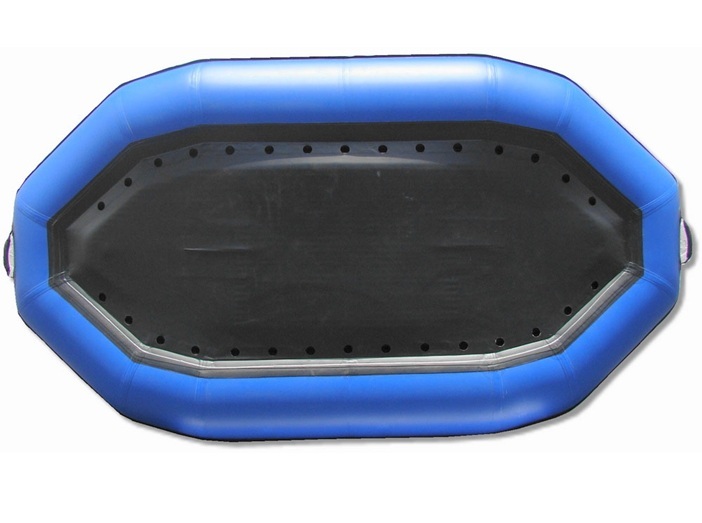 It is perfect for 2 adults, very durable and good quality! I am very happy with it. 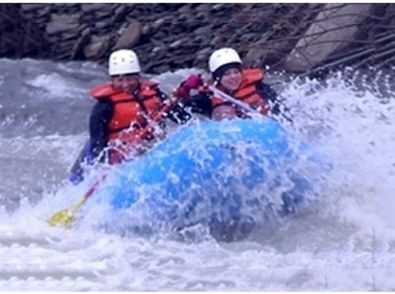 Mainly used in ON, but went couple time to NY, USA. "